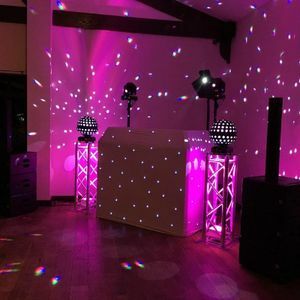 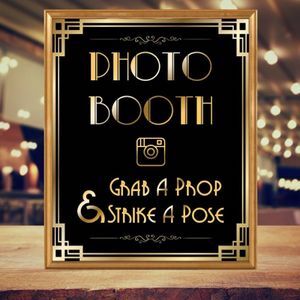 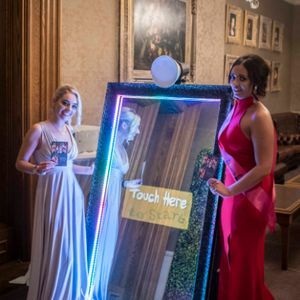 Photo booths are an impressive alternative way of documenting the excitement of your wedding or event in South Cave, East Yorkshire without going down the traditional route of a photographer. 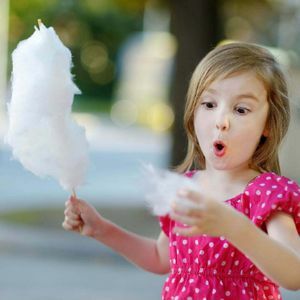 We have 19 companies for you to consider. 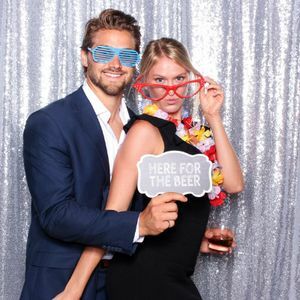 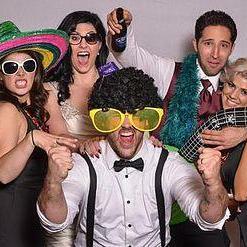 About: Omega Photobooths offer a high class service offering all inclusive packages. 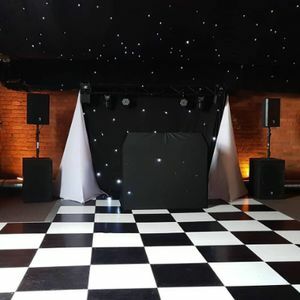 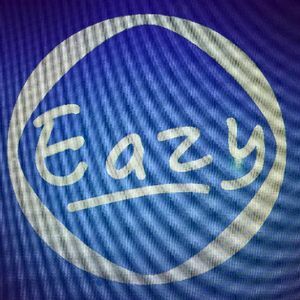 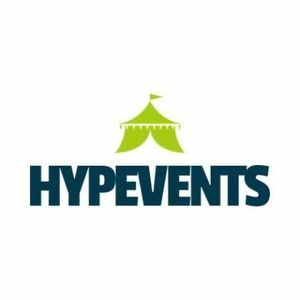 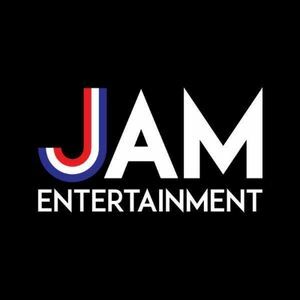 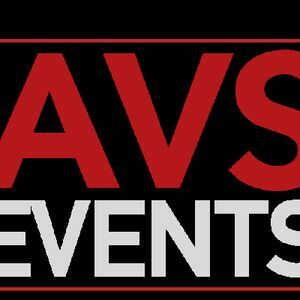 About: EG Entertainments are a premier Wedding & Corporate entertainments company based in Lincolnshire. 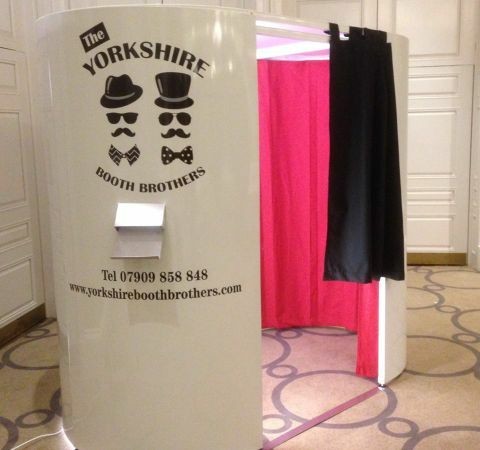 About: If you are looking for a fantastic and stylish photo booth your search has ended. 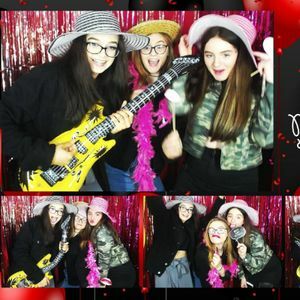 Our custom built photo booth is ready to capture those big smiles at your party, wedding reception, launch event or school prom! 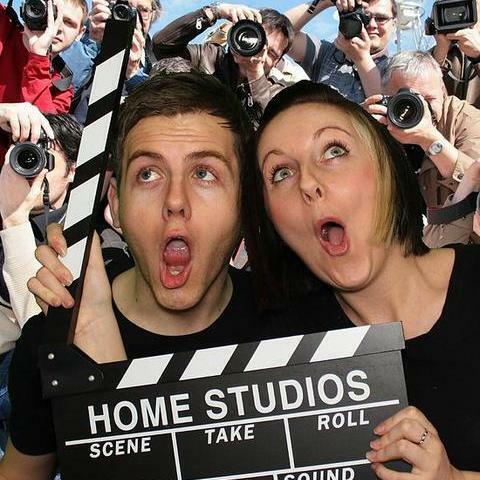 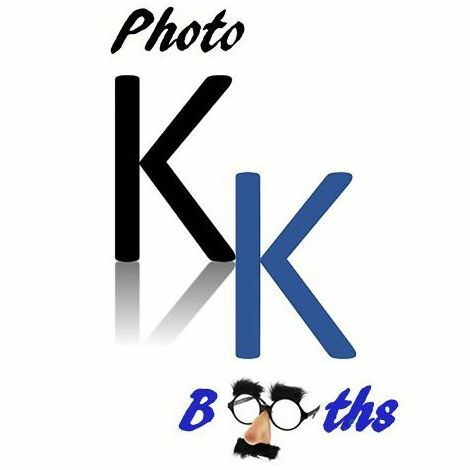 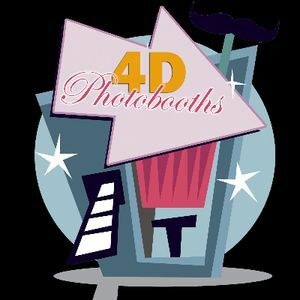 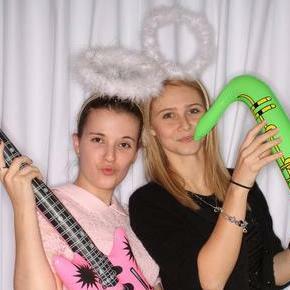 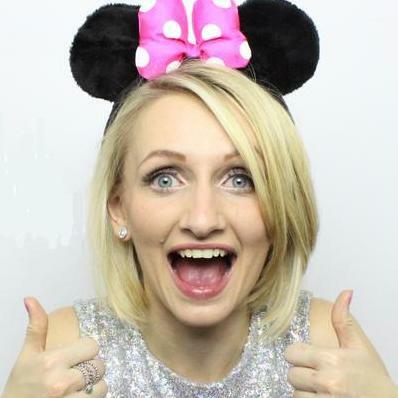 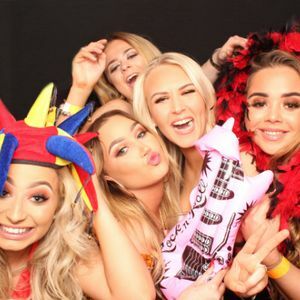 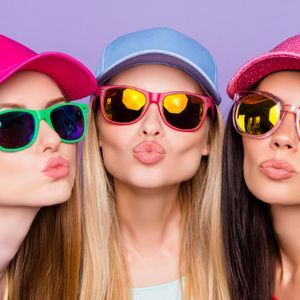 We offer photo booth hire in York and the surrounding area.